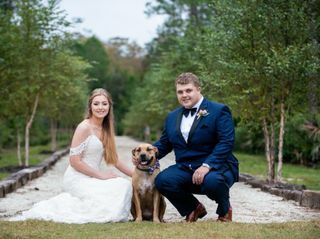 The Manor at 12 Oaks Farm is a venue located in Green Cove Springs, Florida. 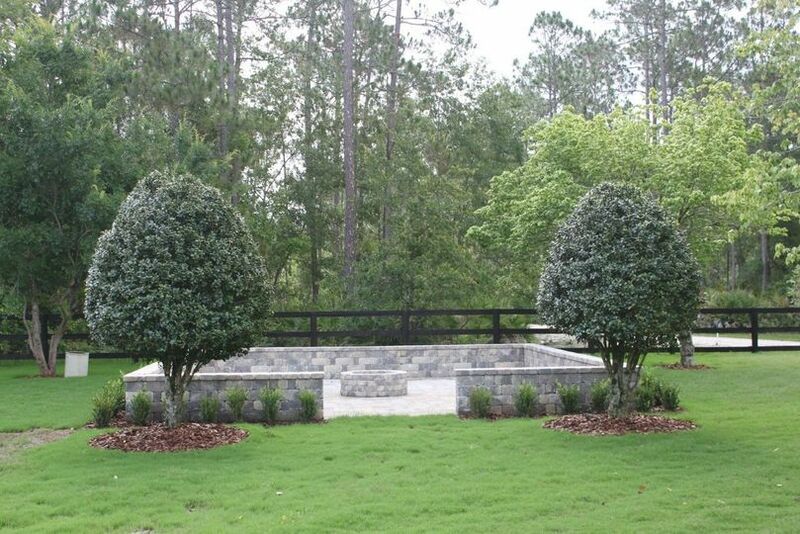 Couples will love this stunning mansion’s 42 acres of private property for their outdoorsy, yet luxurious celebration. Scenic views of the countryside and woodlands are a stunning backdrop for your wedding events, as is the charming Manor itself. 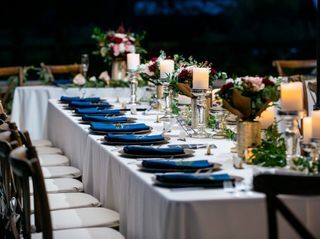 Both couples and guests will appreciate the elegant, classy venue’s atmosphere indoors and outdoors, as well as its well-manicured environment. 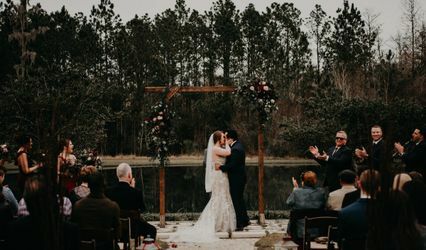 Couples may entertain up to 300 of their wedding guests at the Manor at 12 Oaks Farm for their ceremonies, receptions, bridal showers, engagement parties, rehearsal dinners, and elopements. 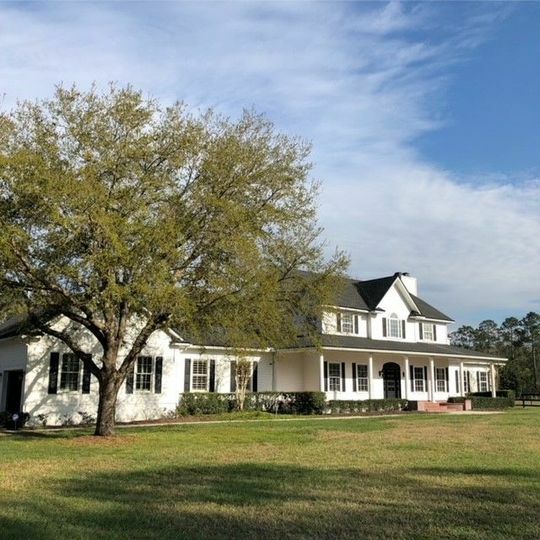 Couples and guests will enjoy this grand mansions’ privacy on their spacious grounds. The lush, vibrant landscape is the perfect outdoor setting to hold your wedding ceremony where you will overlook a freshwater pond. They also have a covered patio and large outdoor fireplace with a nearby dance floor. The indoor area is large, as well, with tasteful, elegant ornamentation that may be enhanced by your own decorations. 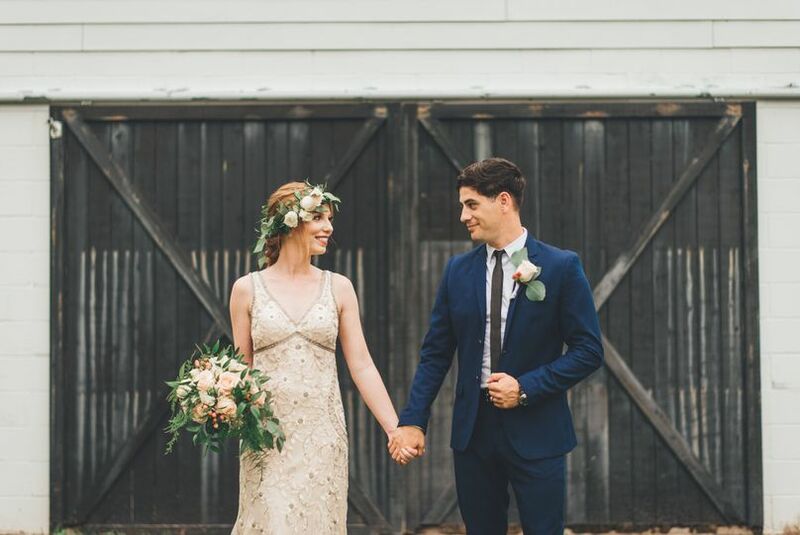 Because they want to make sure you have everything you might need for your special day, the Manor at 12 Oaks Farm is partnered with others who will happily offer various services. 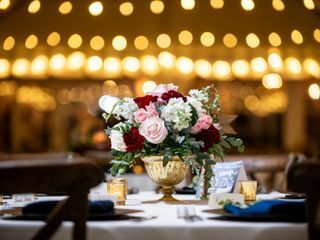 Some services include wedding planning, catering and bar service, floral design, event design, entertainment, hair and makeup, furniture rental, and more. 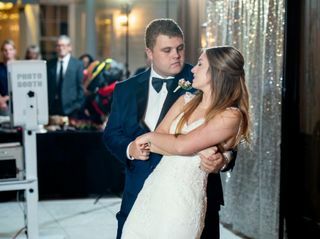 Dancing as mr. & Mrs! 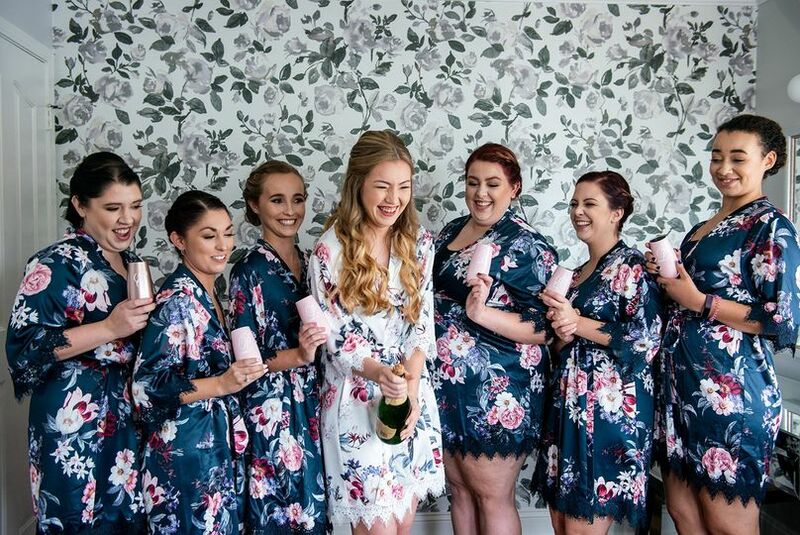 A bride needs her girls! This venue is truly a hidden gem! 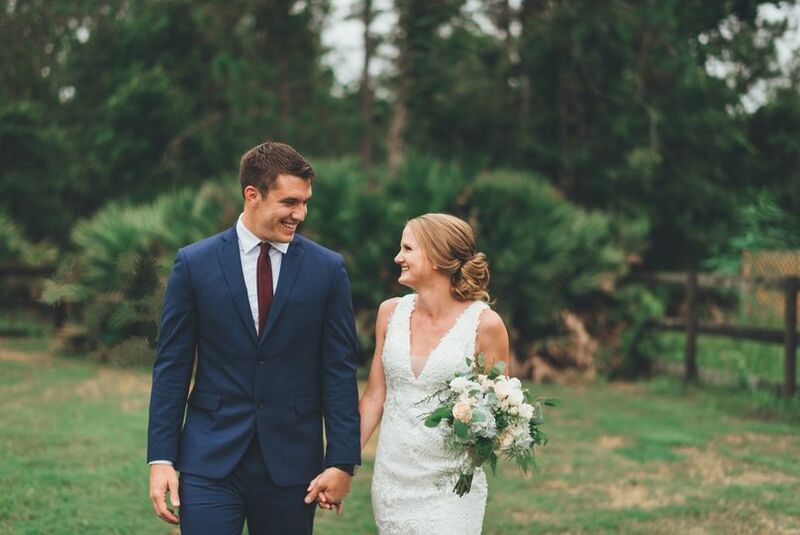 It was important for our fiancé and I to get married local but somewhere new and different from all venues we’ve seen in our hometown and that is exactly what this venue is! It’s timeless and has so many options. 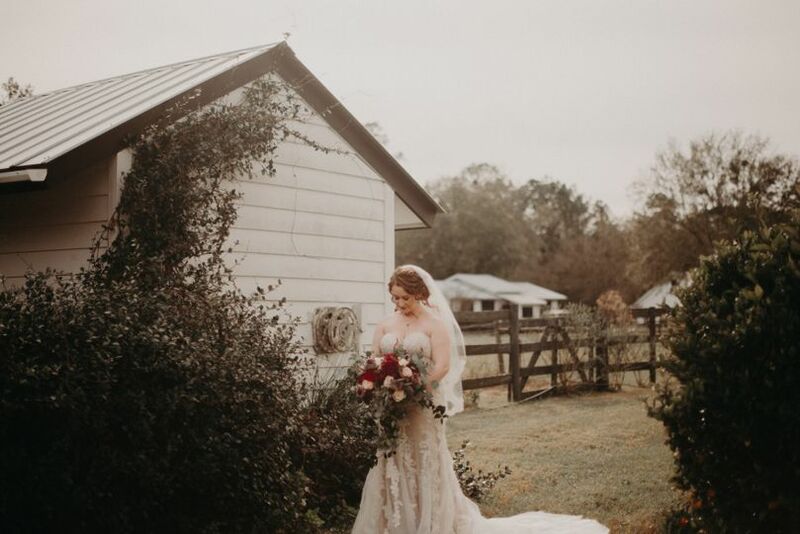 If you want a more nature feel for your wedding (like ourselves) they provide outdoor ceremony and reception but also a backup if the weather does not hold up. 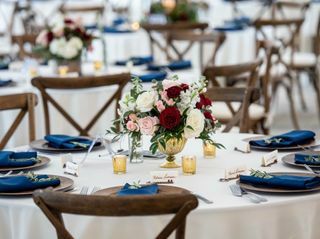 What I like about the back up plan for indoors is that it’s not just a ballroom that needs to serve as a ceremony area. 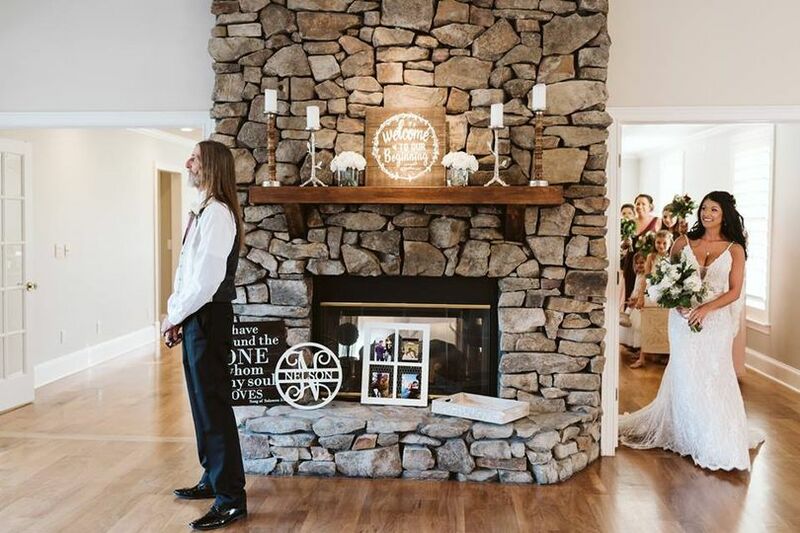 It’s made to be a ceremony spot as well so the decor and the way it is set up already serves as a ceremony spot if you choose for everything to be indoors! Rebecca the manager of The Manor responds quickly and is very attentive! Our first visit the entire place was under construction but she described every little detail and showed pictures of what they ordered and gave us a true vision that has recently come to life and it’s honestly even better than what we expected! This venue is truly beautiful and we cannot wait to get married here in March! Kayla, you are too sweet!! We cannot wait to see your vision come to life and celebrate with you guys! From the moment we drove in, we just knew this was where we wanted to get married. The Manor is absolutely breathtaking! We arrived and Rebecca gave us a tour of the property, showing us the new renovations and whats to come! Even the owner walked around with us for a little bit! We felt comfortable and welcomed. Without a doubt, hands down, the best venue. They thought of everything. Rebecca has been so kind and responds quickly! She doesn't leave you hanging, and also keeps you on top of things! We can't wait to get married at The Manor in May!!! Lauren, you're the sweetest! From the moment I met with you and Trey I knew I wanted you to get married here! :) You guys were so fun to meet and spend time with. I just know your wedding day is going to be incredible! As soon as we drove up the view of the venue was beautiful. The ceremony venue over the water and to know that there’s other options for ceremony. Rebeccca gave us the walk through of the venue and kept giving us an idea of how to use different parts of the house and patio area. 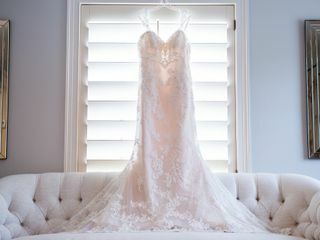 It’s a true dream com true southern charm wedding in Florida. I can’t wait for our wedding April 2019. 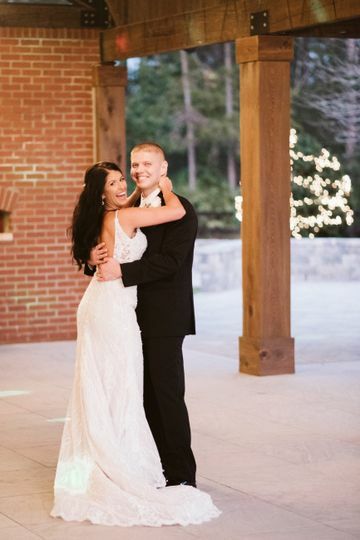 Liz, we cannot wait to celebrate with you guys in April! It is going to be a perfect day and I'm so excited to see it everything come together for you! We are currently offering 40% off for Brides who book within 6 months of their wedding date! Dates are filling up! You do not want to miss this exceptional offer!